We have a Steak House & a Full Liquor Bar! 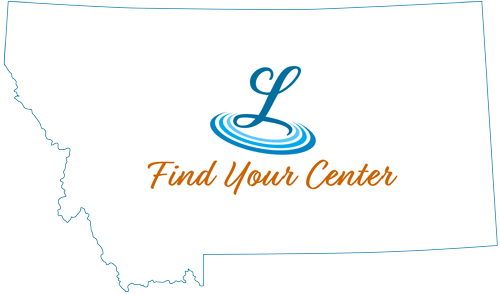 Located only 6 miles from Lewistown, MT, enjoy some yummy appetizers and delicious steak and seafood dinners. Some menu items include: Prime Rib, Hand Cut Steaks, Shrimp Scampi, Scallops, Calamari, Stuff Mushrooms and much more. Reservations encouraged, but walk-ins welcome when dining room is open. Visit our website to view or print our menu and to see our dining hours. You can also visit our Facebook page to see our terrific guest reviews.